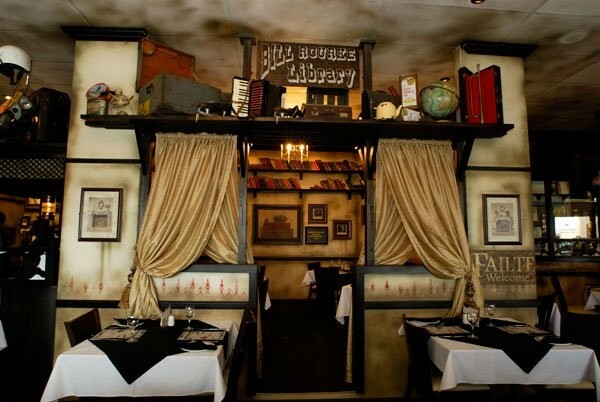 The Brazen Head Boksburg is a 250-seater restaurant encompassing a semi-private library, a wine cellar (which can be used for cosy private functions) and the enclosed O'Daniels Room, ideal for groups of eight. 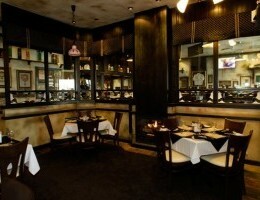 A ventless fireplace is also situated in the restaurant. 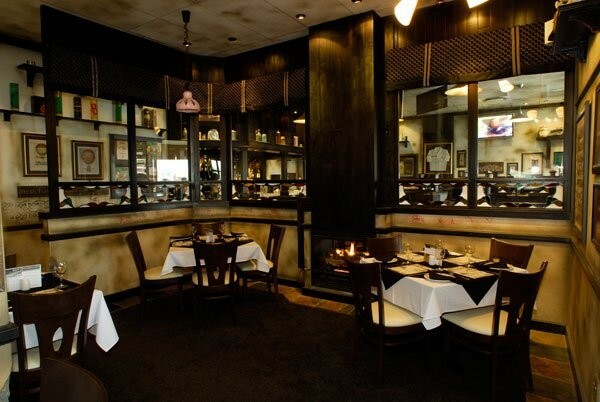 Smoking and non-smoking dining options are available. 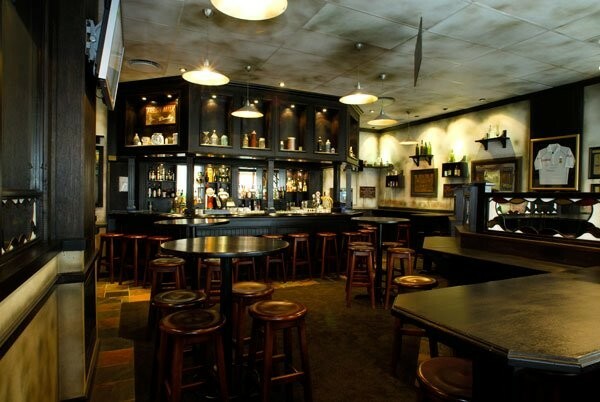 The bar area is separate from the restaurant, offers a range of draught and bottled beers and screens televised sporting events on two plasma televisions. 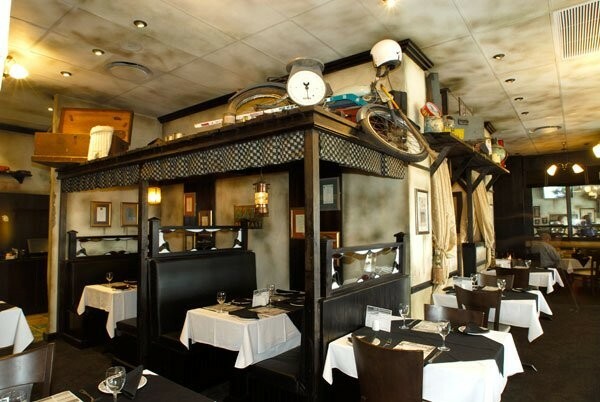 The upmarket venue also houses a lively enclosed outside area with bench seating, a 4m x 3m screen used for televised sporting events and gas heaters. 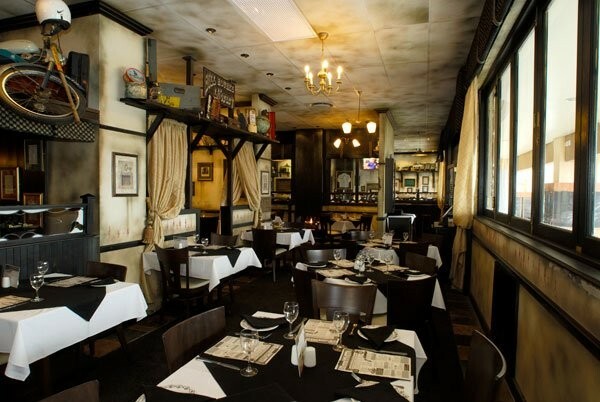 With its attention to ornate detail and insistence on quality craftsmanship, this authentic Irish Restaurant and Pub harks back to the good old days of comfort, hospitality and enjoyment. 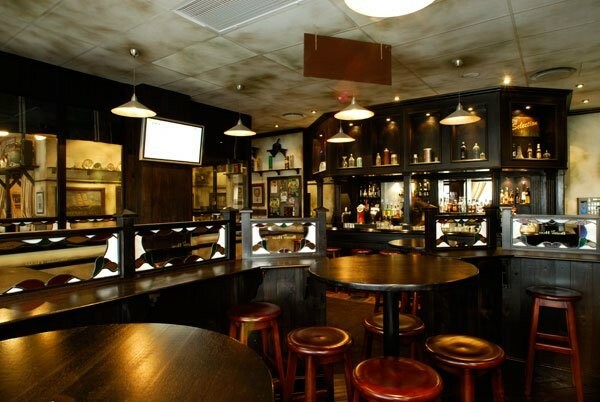 The doors, the furniture and bar counters give a natural feel to the interior. Pork chops grilled to perfection with our special homemade apple sauce and served with Irish champ. An Irish favourite – beef cubes and vegetables slow cooked to perfection in a Guinness® onion gravy, topped with dumplings.